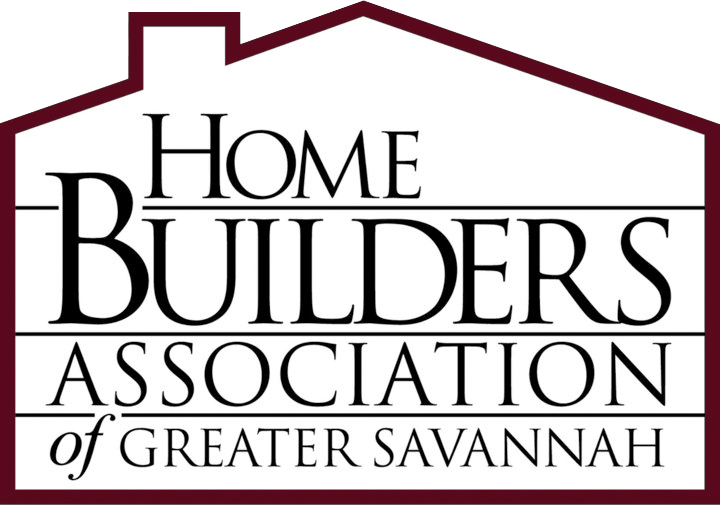 Matthew Johns, Owner of Matthew Johns Construction was recently installed as the 63rd President of the Home Builders Association of Greater Savannah (HBA). Johns was installed by Lamar Smith of Lamar Smith Homes. The ceremony took place at the Savannah Marriott Riverfront with more than 250 members, family and friends present. Born and raised in Savannah, Johns is a second-generation builder who is a graduate of the University of Georgia with degrees in Finance and Risk Management & Insurance. He has been involved with the HBA for many years where he has served in various leadership roles. Johns resides in Savannah with his wife, Christy, and their sons, Connor and Jackson. Other Officers installed at the annual event were Robert Flanders of Horizon Home Builders as Vice President; Matt Byrd of Matt Byrd New Homes as Treasurer; Scott Hayman of Dream Finders Homes as Secretary; Mandy Grubbs of Atlanta Gas Light as Associate Vice President; and Sheila Doney of Re/Max Accent as Chairman of the Sales & Marketing Council. 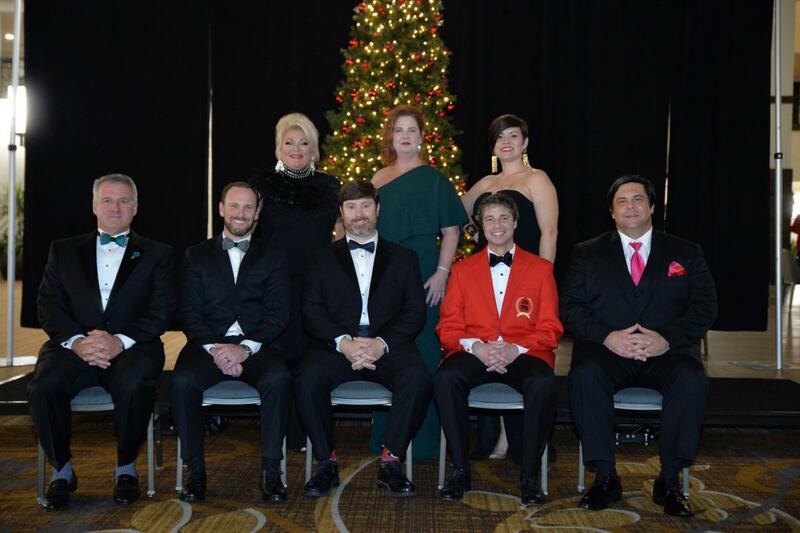 Board Members for the Greater Savannah HBA and Sales & Marketing Council were also installed at the event. The Builder Member of the Year Award was presented to Robert Flanders of Horizon Home Builders for his outstanding dedication to the HBA. Presidential Awards were presented to Tracey Burdette, Matt Byrd, Walter Corish, Robert Flanders, Bill Glass, Matthew Johns, Bill Shearouse, Lamar Smith, Kyle Whitty and Candler Wilson by the 2018 President, Fred Bricketto. 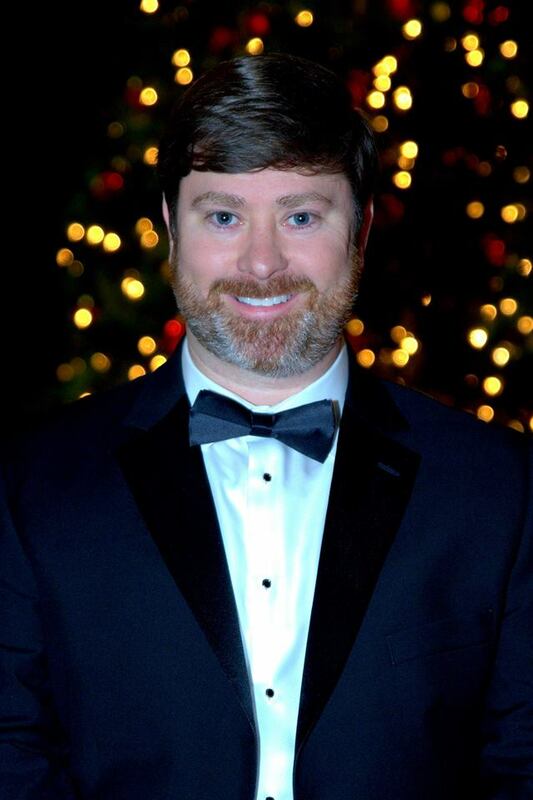 Rodney Rawls of Rawls Realty was recognized as the Sales & Marketing Council Member of the Year and Kyle Whitty of 2-10 Home Buyers Warranty was awarded the Woody Woodward Memorial Award which recognizes outstanding contributions by an Associate member.